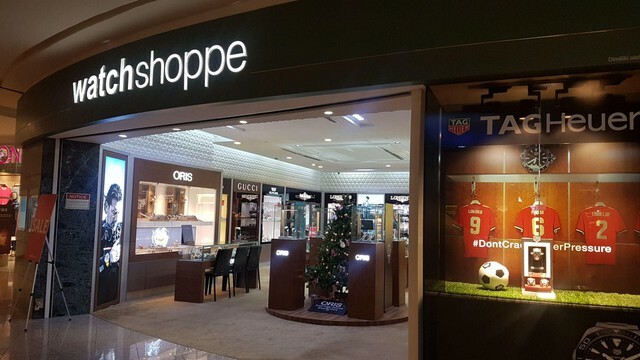 From luxury and branded timepieces like Rolex and Tag Heuer to Maurice Lacroix and Audemars Piguet, there are numerous watch galleries available in the Klang Valley region alone. 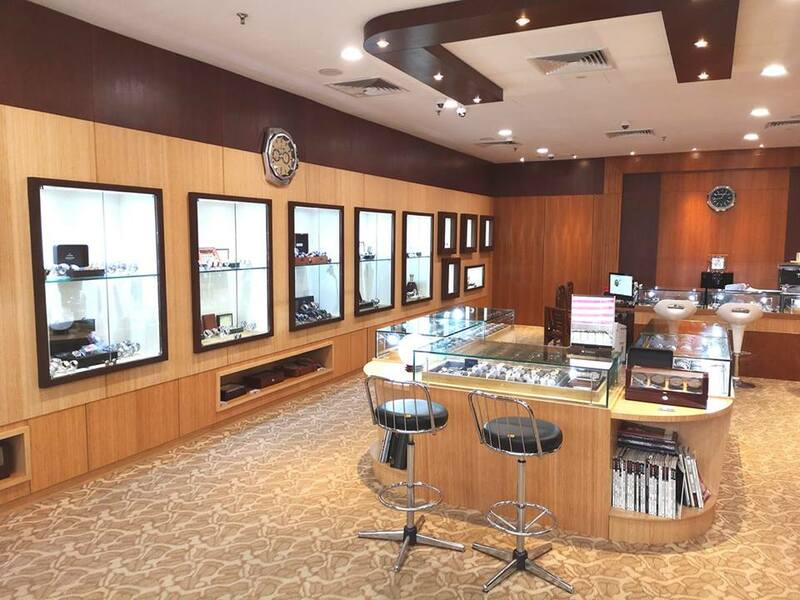 Fortunately, we have gathered the most recommended ones with these Top 10 Watch Galleries in KL & Selangor worth visiting. Wing Wah Watches was a brainchild of Chan Kan, a watch enthusiast himself who established his business way back in 1958. 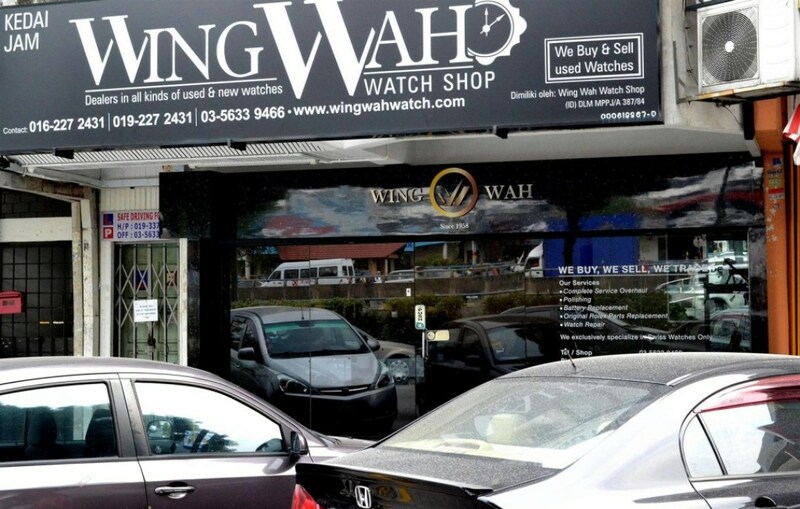 From its humble beginning as a tiny watch shop in Klang to a full-fledged showroom currently located in Subang Jaya, Wing Wah Watches has since been run by his son Simon Chan. The showroom houses an array of men’s and women’s luxury watches from reputable brands like Rolex, Tag Heuer and Omega. They also sell pre-owned and unworn timepieces as well as providing professional in-house services like polishing, repairing and original parts replacement for Rolex watches. You can even sell or trade-in your old watch at their showroom. Simply drop by at the following address at No. 5, Jalan SS 14/1 in Subang Jaya. 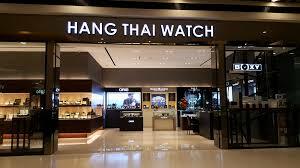 Hang Thai Watch started as a humble half shop lot at PJ’s SS2 back in 1984 before expanding to two more branches in Bangsar Village and Atria Shopping Gallery. They carry well-known watch brands such as Casio, Citizen, Guess, Maurice Lacroix and Seiko. Other than new watches, you can also find secondhand watches that come with a one-year warranty from Hang Thai Watch itself. Check out their website to find out more about their range of services or simply send your inquiry by filling in the online contact form right here. 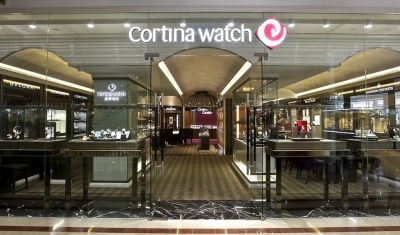 Cortina Watch has come a long way since its humble beginning in 1972 when founder and chairman Anthony Lim opened its first boutique at Colombo Court Shopping Centre in Singapore. The company has since grown from strength to strength with 30 boutiques around the Asian countries such as Malaysia, Thailand and Hong Kong. They are also known as authorised retailers for carrying Rolex and Patek Philippe luxury watches. Find out more about Cortina Watch by visiting their website below or simply send your email to enquiry_my@cortinawatch.com. 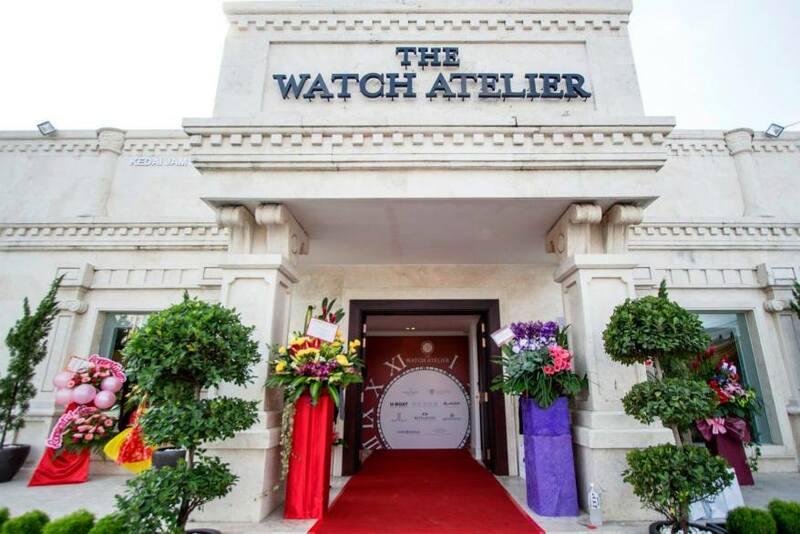 More than just your average watch retailer, The Watch Atelier focuses on all things luxury and exclusivity with their boutique itself reminiscent of a posh gentleman’s lounge. Unlike most retailers that carry mainstream watch brands, they house a distinctive collection of independently-branded timepieces with names like Revelation, U-Boat Italo Fontana and Pierre DeRoche. Visit their boutique at G12, Indulge Floor in Starhill Gallery or give them a call at 03-2110 5115 if you have any inquiries regarding their watches and services. 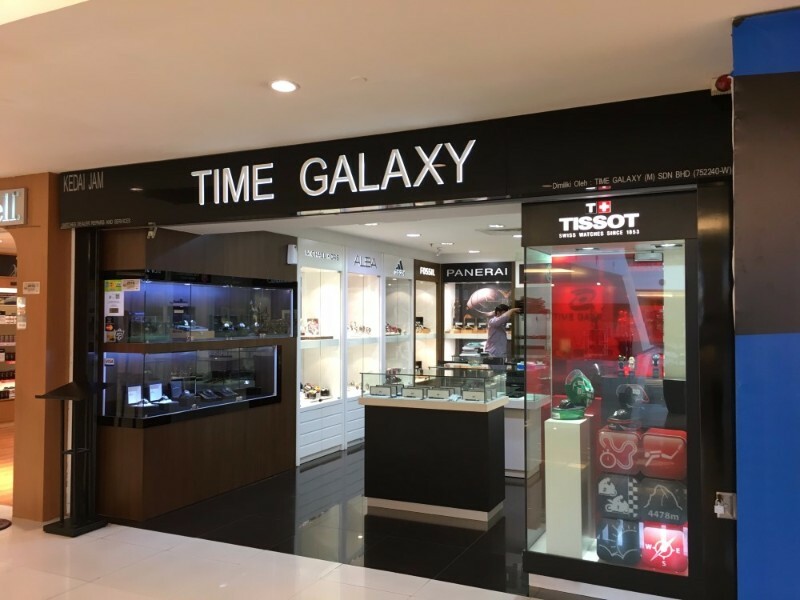 Located at Sunway Giza in Kota Damansara, Time Galaxy offers a fine selection of new and pre-owned watches. 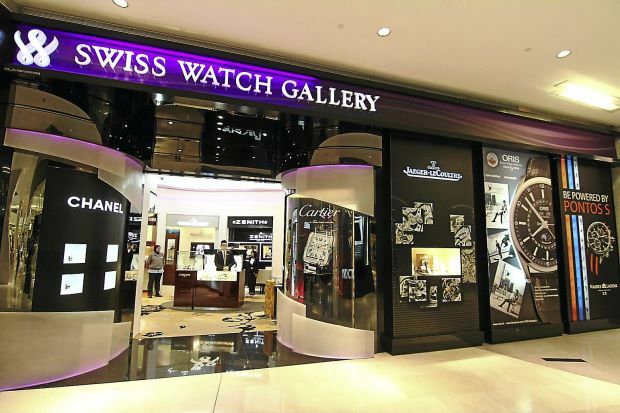 You will find various international brands like IWC, G-Shock, Fossil and Rolex — all housed under one roof. Follow their Facebook page below for more updates about their latest watch collection or visit Time Galaxy store, which opens daily from 10 am to 10 pm. Audemars Piguet, Breitling, Carl F Bucherer, Hublot — you name it, Watch & Watch Gallery offers a comprehensive range of luxury timepieces for both men and women. Each watch purchased from their store will be entitled to a 12 months in-house movement warranty. They also offer buyback and trade-in as long as the watches are both workable and remain in good condition. Visit them at D3-G4-6 in Solaris Dutamas, Mont Kiara or call their numbers at 03-6211 2399 for more info. Watchshoppe is no stranger to luxury watches retailing, given their solid reputation in the business for over 25 years since 1990. Like most businesses, they started out as a humble shop at Subang Airport before making their mark with several branches in Malaysia. Today, you can easily locate their stores in major shopping malls like Mid Valley Megamall, 1 Utama and Gurney Plaza. They are particularly renowned for carrying Swiss watch brands such as Tag Heuer, Tissot and Frederique Constant. If you have any inquiries regarding their watches or services, do not hesitate to call them at 03-2300 8813 or fill in the online contact form right here. The Hong Kong-based City Chain needs no introduction, having been established as one of the most reputable watch retailers in Asia way back in 1985. They can be easily found in various Asian countries such as China, Singapore and Malaysia, with over 400 stores available. 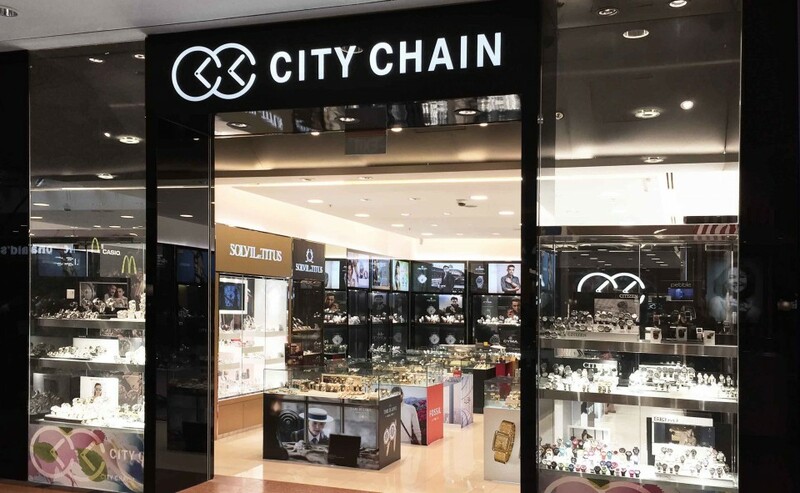 City Chain is also known for housing different types of international and in-house brands catered for both watch enthusiasts and younger crowds. 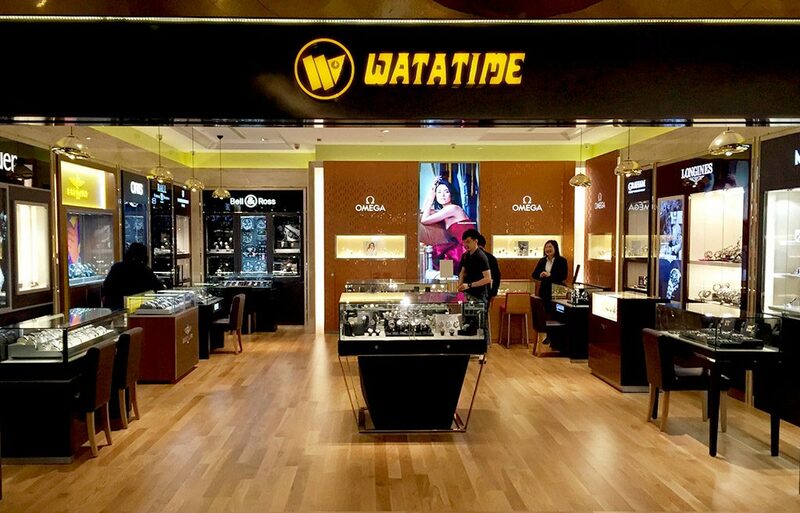 A veteran in the watch business, Watatime made its humble debut in Sungei Wang Plaza back in 1972. Their reputation and first-class services made them a favourite among many watch lovers. You can locate their branches at major shopping centres such as Mid Valley Megamall, Pavilion KL and Sunway Pyramid. 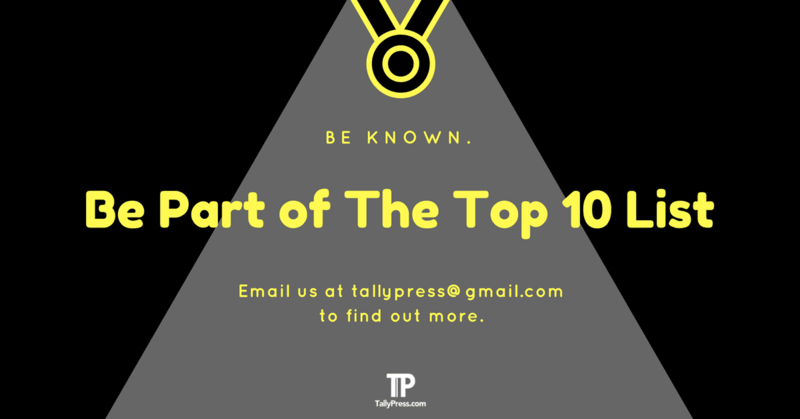 Find out more on their website below or contact them at 03-9286 1818.